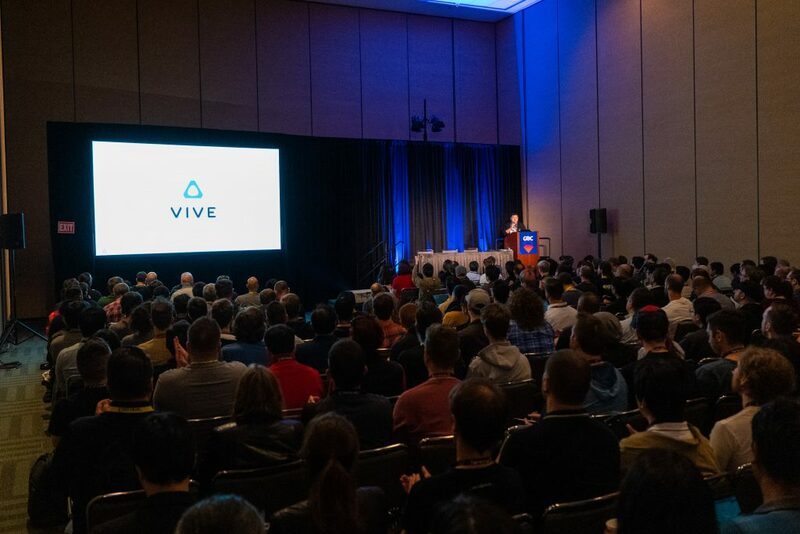 At the annual Game Developer Conference today, VIVE hosted a Developer Day to connect with the community and show why there has never been a better time to develop for VR and VIVE. VIVE executives and engineers spent the day sharing information on our newest developer toolsets, our platform strategy and answering questions from the community. 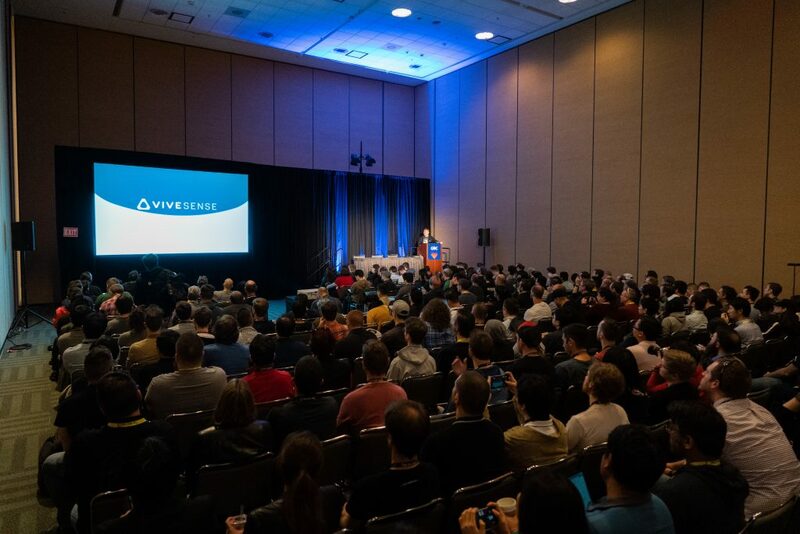 Today, we shared how VIVE is building a comprehensive ecosystem of content, hardware, platforms and toolsets that are paving the way for innovative VR development. 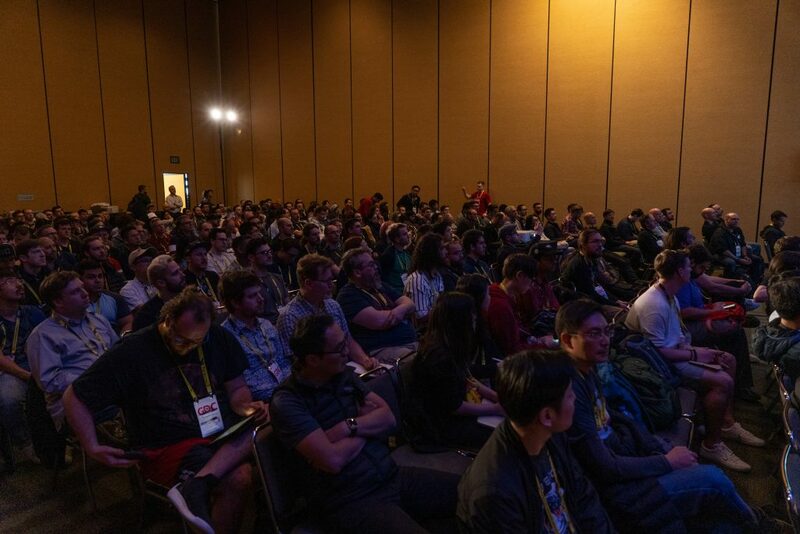 During the sessions, we outlined our complete set of tools and services from SDKs to interesting toolsets that will push the VR industry forward (or maybe just help us all experiment a little bit more). To start, VIVE announced a new partnership with Photon, the global cross-platform multiplayer backends as a service (SaaS) and on-premise solution for real-time multiplayer games and applications. With the new Photon toolset, Vive is looking to grow the VR ecosystem to enhance multiplayer gaming and allow Viveport users to match with both Steam and Oculus players. 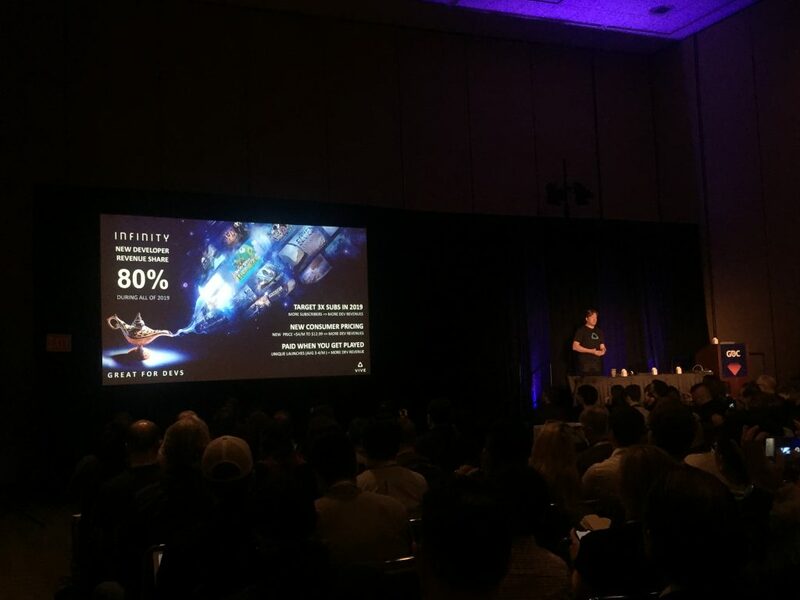 In addition, executives from Viveport shared that the platform has grown 3x since last year in content, revenue and users. This year, we’re doubling down on our subscription model with Viveport Infinity launching April 2nd. Members will gain unlimited access to Viveport’s subscription library of over 600 titles for $12.99/month or $99/year. To further support the developer community, Viveport is increasing developer net revenue share to 80/20 through 2019 for all titles in Infinity. Vive also showcased some future concepts that the team is exploring from CloudVR to new methods to track facial expressions. For more information on our toolsets and SDKs talked about today, head to our developer forums and blog.